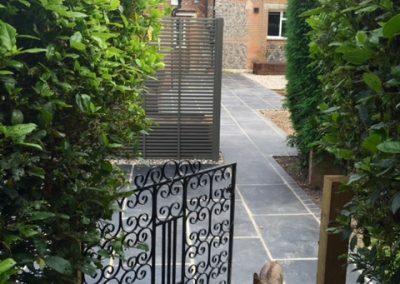 The Newbury-based client wanted a garden redesign which would reflect their personality, maximise the impact of the garden and provide a ‘wow’ factor to match the stylish improvements they had made to their kitchen/dining area. 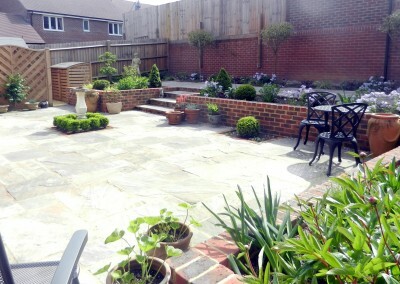 They wanted to have a view to be proud of but were already happy with the garden layout. 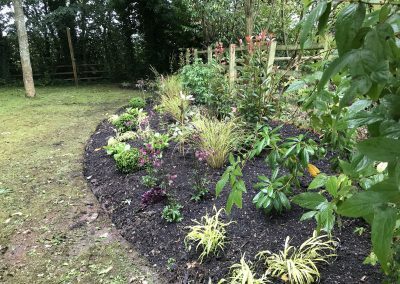 After a site visit and consultation with the client Audrey prepared a planting re-design utilising some existing plants, plant supply and planting. 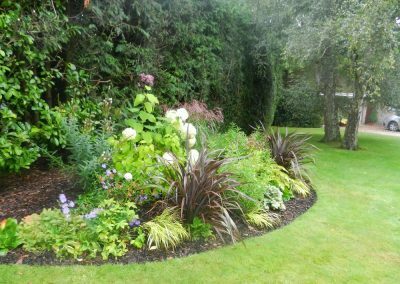 The client didn’t want any yellow plants, so Audrey selected a dramatic dark pink along with paler colours to provide contrast. 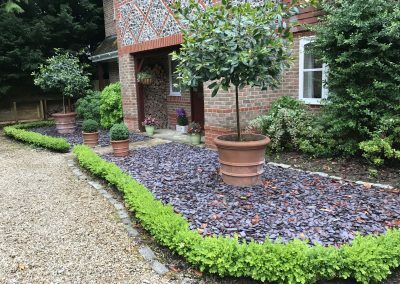 By moving some existing plants to enable them to grow in their preferred environment, Audrey put a stop to overcrowding and created impact by letting each plant shine in its own spotlight. 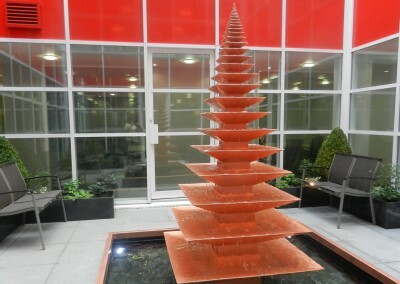 The addition of a few carefully selected ‘wow’ factor plants along with some evergreens and plants for immediate coverage brought harmony to the space. 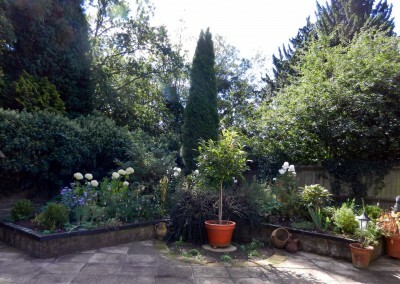 Scented plants were positioned next to seating areas and walkways through the garden. 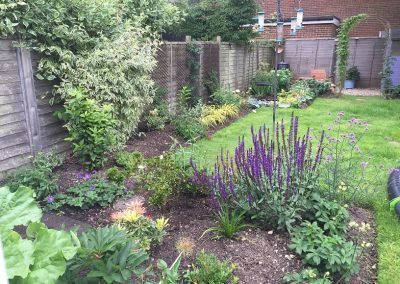 The re-design has meant that the new garden looks established and each plant will fill its allotted space without becoming overgrown. 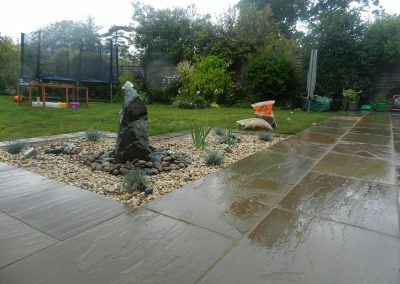 Audrey’s recommendations included key design features, a maintenance guide and ongoing planting recommendations for the garden. 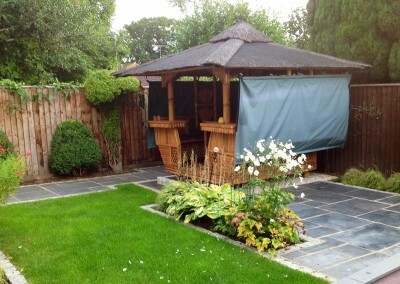 This has enabled the client to transform the garden, reflecting their own personality and style.